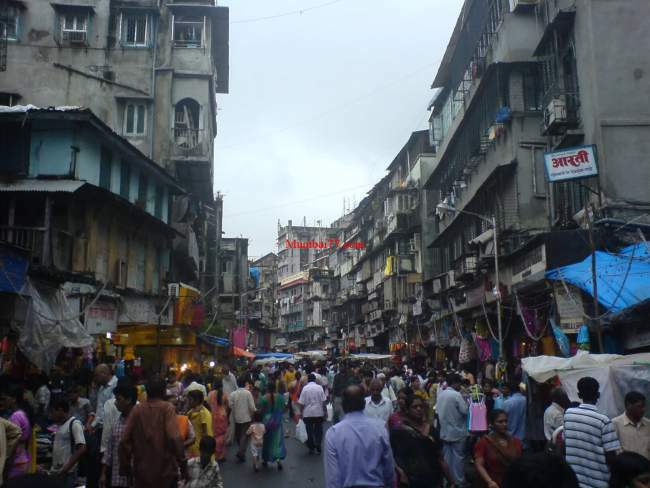 Starting up our online tour to all the famous markets of south Mumbai for which charni road is well known for, Here i will try to go step by step and lane by lane of markets with my personal experience since so many years as they are my favourite market and shopping locations which also attracts many tourists at these any near destinations. Each and every lane of these bazaar (market) has different speciality and products to shops around and have fun eating and watching stuff around. So here we start our online hangout to all this famous places. 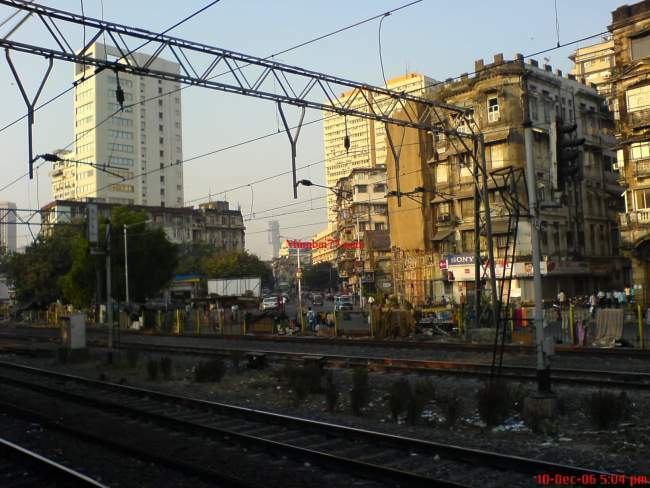 START at Charni Road railway station (EAST) just adjacent to platform is a bridge connected to station (Towards Churchgate) and is where you will get your SHARE TAXI that will take you to CP Tank (Cawasji Patel Tank Road) junction. Share taxi because getting a private cabs is little hard and is the best way it functions for crowded markets. Taxi guy will charge you Rs.8 per head as is of month (December 2015 – 2016) which accommodates about 4 to 5 passengers mostly a Maruti Omni which will drop you to CP Tank or Inside Bhuleshar Roa Junction. We will get down at CP Tank junction (which has 5 lanes in different directions) going to Null Bazar, Bhuleshwar Road, Towards Grant Road, Khadilkar Marg Gaiwadi (Specially known for Wedding Card Market Lane) and Khatar Galli from which your taxi came inside this location from Charni Road Station. Madhav Baug Temple : On the Junction of CP Tank road is this very old and famous temple of Charni Road, Madhav Baug Temple is also known as Laxmi Narayan temple of Mumbai. Get inside the huge old times main entry door and you will feel the peace that one really looks for around such chaotic market business location. This old yet very beautiful temple is colored white with golden boundaries an a clock in front and old rushi muni stoned idols seating on top. The inside space of temple is huge with few shops for products like scented sticks, Dhoop, Garlands etc used inside temple as ritual by devotees. The other side of the gate is the exit point which connects few very narrow market lanes for similar products. Don’t miss the Thandai Wala drink inside temple (A flavoured healthy and tasty drink with dry fruits and other healthy stuff) which helps reduce body heat. Decades before, their use to be a pan wala at entry gate of this temple who was very famous for his pan, But that’s a history of Charni road now. 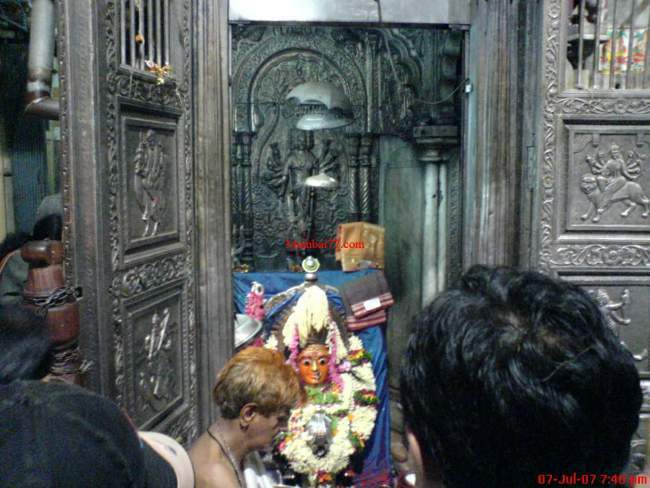 See Madhav baug temple videos below. 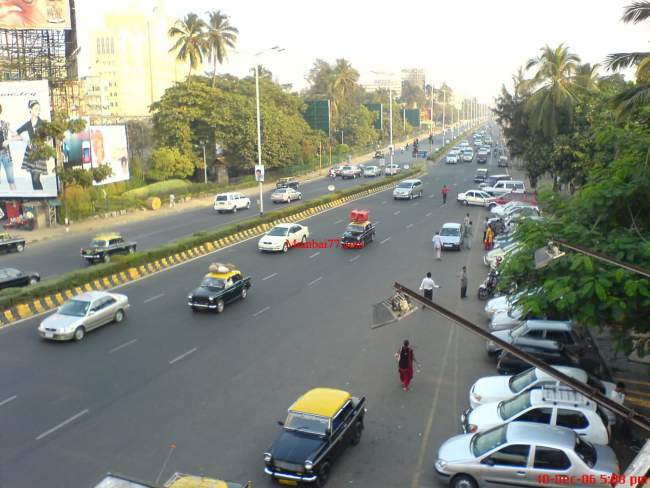 Bhuleshwar Market Lane : Is the first lane to go ahead with. You will be amazed to see such chaotic market which has so many types of shops and varieties of day to day usable products within the residential around which has cars, bikes all parked in same market lane. Every other minute a hand carts tries passing near you and the person shouts loud to make way. Also are major street vendors selling vegetable, imitation jewellery, flowers & garlands, handbags, clothings and many more things all at one single place. And next you will see a small kabootar khana (Pigeons House) with hundreds seen seated on the roofs of old buildings. Next, take a right and continue exploring the long crowded market (See Pictures below) which on right brings you the tummy yummy feeling lane called ‘Khau Galli’, the famous street side eating spot (See Video below). Charni Road is a also a residential location for major Gujarati and Marwadi community people like me who are very fond of eating street side yummy food. Without fear, you must taste few eateries and you will be fit and fine like before as the food is hot and tasty, No risk. Few food items to list here in Khau Galli are Sandwiches, Khichiya Papad, Sev Puri & Pani Puri, Daabeli, Ganna (Sugarcane) Juice, Tea Coffe shop, Pizzas, Masala Dosa, Matka ice Cream wala and more. More ways to explore bhuleshwar lanes is by shopping small big stuff and for girls is the beautiful Mehndi on hand option here on the same streets of Bhuleshwar Market. Exploring Kalbadevi : Moving ahead from bhuleshwar market comes two lanes (TAKE LEFT towards Kalbadevi market via a small zig zag lane and take LEFT on Kalbadevi road). Kalbadevi is a very old and famous Kapda bazaar (Clothing Market) and till date few old shops like ‘Jadavji Lallubhai’ still exist since decades which is famous for Ayurveda stuff and herbs need to be eaten by pregnant women. While on tour of this road, explore jain temple, See old structure around (Below Picture of Old Kalbadevi & Latest Kalbadevi Video). At a junction ahead comes another famous lane of Charni Road market that starts, called ‘Sheikh Memon Street’ with lots of shopping products like travel bags, belts, food and eatery options and many other products for sale inside shops and on footpath. ‘Bhagat Tarachand’ a famous food brand is located here. Known for Gujarati Thali and other varieties of food, It has about 4 to 5 outlets inside this one lane. Since it was evening, i tried Misal Pav here which is awesome too. I have never seen such nice quality of Pav (Soft and Long properly baked). 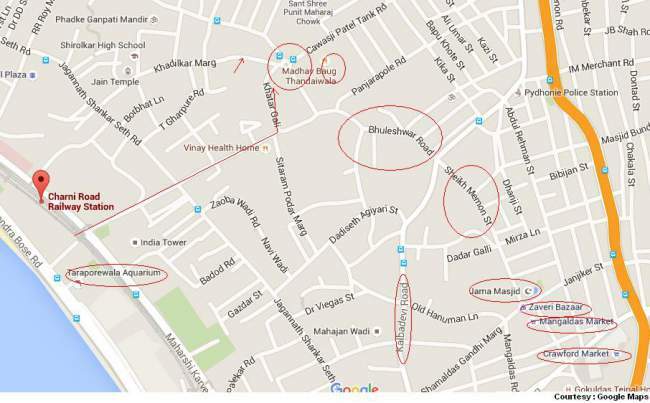 This lane ends at very famous ‘Mumbadevi Temple‘ & ‘Zaveri Bazaar’ junction lane. Next to Explore Mumbaidevi and Zaveri Bazaar lanes : For many people outside Mumbai, Zaveri Bazaar is known and famous name / location for 1993, 2003 and 2011 bomb blasts (Sad), But this beautiful glittering lane is a famous business to business hub for jewellery of Charni road since 1864 around, which now not only sells Gold and Silver Ornaments but also Gem Stones and related Imitation jewellery products as the rich demand of same during festive seasons like Navratri, Ganapati and Diwali etc. Explore this market lanes and you will find a famous Bhelwala, Kaju Badam Shake wala, A special black kind of stone sellers on footpaths. Those stones look smooth, black and round shape and are used to check the quality of Gold (And possible other jewellery and gem stones like diamonds etc). Old structures with 2 to 3 floors above ground floor which has retail and wholesale shops owned by gold business dealers. Tourists kindly note that Photo clicking and video shooting at Zaveri bazaar is restricted since past bomb blasts. 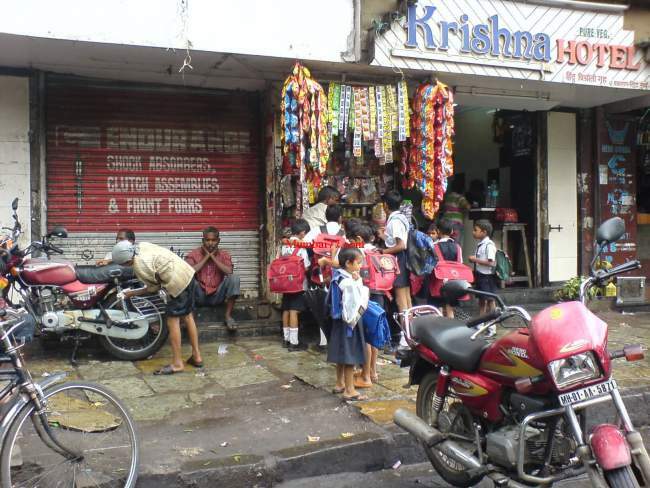 Most shops here have CCTV cameras and police personal are always present at Mumbadevi temple juction of this Market. Going ahead and this lane takes a left turn with ‘MANGALDAS MARKET‘ a old building structure straight in front, Mangaldas is a very old clothing market mainly known for its wholesale dealing and still have better rates compared to other retailers in city. On left is the famous ‘JAMA MASJID’ (See video below). Sheikh Memon Street Main Market : Continues here and is the main street called ‘Sheikh Memon’ (Few confuses it with ‘Abdul Rehman Street’ which is at different location). 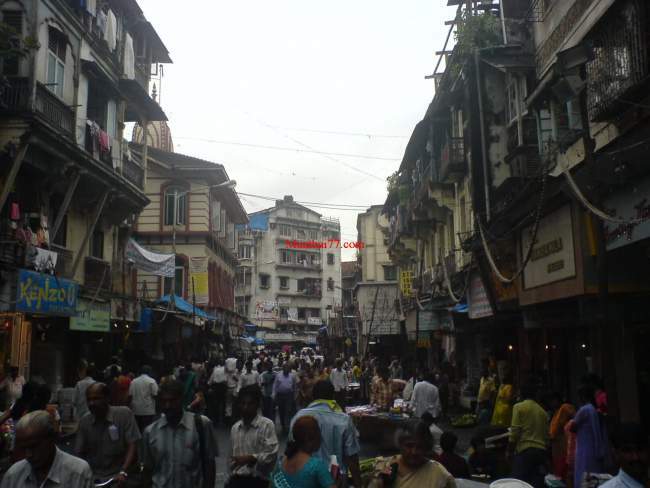 Starts at Jama Masjid, this famous market lane ends in front of Crawford Market. Speciality of this market lane is that more then shops, the street vendors here are the major attraction who sells floor mats, dining mats, steel crockery and daily kitchen items, girls branded make ups, variety of drinking glasses for beer, wine, tequila shots and more other day to day required kitchen related items. Clothing and footwear is major and some imported items in clothing, shades and women make-up can be also be found and bargained at cheapest rates here. 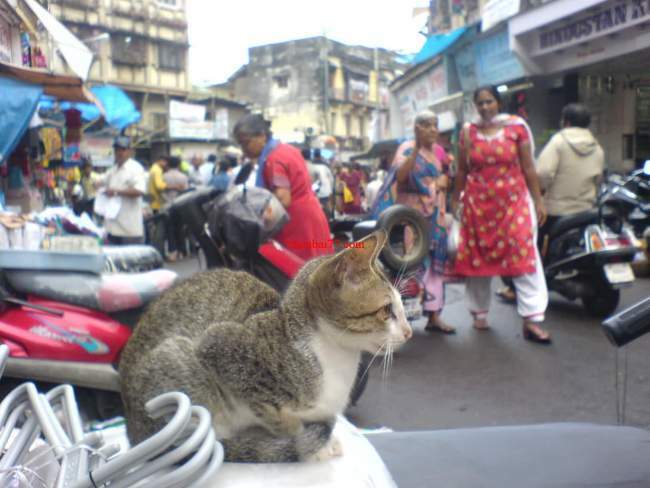 Hope you enjoyed this online tour exploring all these major markets of Charni road which ends here in front of the iconic Crawford Market building. But wait, at the end the last two lanes are also famous for Diwali and ganapati festive seasons and occasions. If you guessed it right, its Lohar Chawl (See Video Below), the famous Lightning market with varieties of Glittering led bulb series, Lantern and other electronic stuff at this market at much cheaper rates. Its the same place from where a retails shop near your home goes for bulk purchase. Charni Road is also famous for few more locations and type of products dedicated wholesale markets like Paydhuni Market, Steel Bazar near CP tank, Plastic Bazaar and adjacent locations like Bhindi Bazaar, Mohammad Ali Road, Masjid Bunder Market, Girgaum Hardware Market, Chemical Market at Vadgadi, Dry Fruit and Wholesale, Diamond Hub, Thakurdwar, Parsi Agyari, Gaiwadi, Wilson College opposite Chowpatty beach and the Old Kennedy bridge. Tourist attractions and few recommended must visit and places to see for which Charni road is famous for are located on sea front side (West Side of Railway Station). To start with is the famous Girgaum Chowpatty Beach, A sandy beach known for Ganapati visarjan live telecast on various TV channels and also attracting citizen to enjoy sea view and eateries inside. 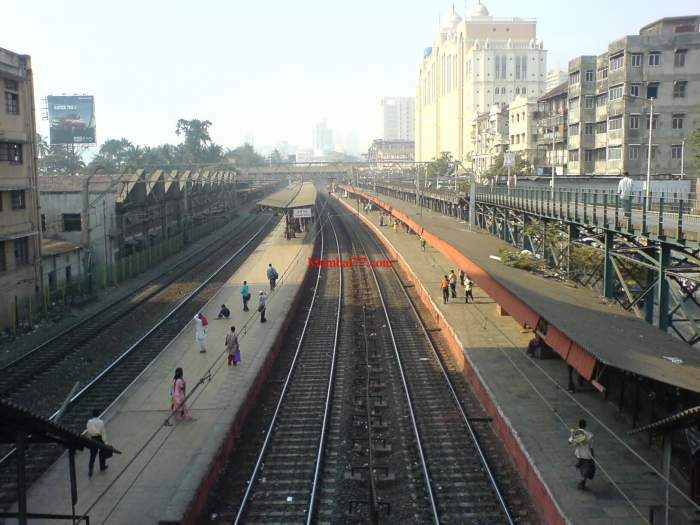 This beach is also the most visited beaches in Mumbai for reasoned being at very near distance from Railway station, Which any common people of Mumbai can travel in Local train and can easily get down at Charni Road station with family and friends. Before moving on to west, One main attraction in east Girgaum area at walking distance from station is a small gaothan called ‘Khotachi Wadi‘. A feel old old Mumbai and small village right in the heart of city, Just a difference of main road and a lane and one feels like not in Mumbai but Goa or some deep suburb village. Christmas decoration is one festive time when the place is major visited (See video below) to get the feel and do visit Khotachi wadi, the old pride of Charni Road. Next on the attractions list should be the renovated Taraporewala Fish Aquarium. After long lasting renovation, Aquarium opened to public on 3rd march 2015 with varities of fishes and other sea animals to see inside. With entry fees of nominal 30 to 60 Rupees, One can explore this aquarium in about an hour time. Clicking photos and videos are charged extra, details of which is available on the linked page. Adjacent to the beach is another 2 famous iconic parks / gerdens of Mumbai, Being ‘Kamla Nehru Park‘. This is one of the very old garden / park for all age people, Specially children, stands on the Hills of Malabar area. Don’t confuse it with Hanging Garden as both are different and adjacent to each other at same location. The famous Shoe House is located here in side Hanging Garden which also gives a beautiful view of Chowpatty beach and Queens necklace from its hill. Move ahead in the same Malabar Hill area and comes a historic water tank of Mumbai called ‘Banganga Tank‘. It is preserved by heritage committee and this water body is maintained by Archaeological Department. History says many stories about how this tank was created with just a Arrow shoot to get fresh water spring out. The Banganga tank is known and famous during ‘Pitru Rituals’ but is not well maintained and no clean water found considering its historic importance. Talking about old templs in Charni road, Just next to Chowpatty beach is this temple still with same feel as years before, same looks and peaceful Babulnath Temple stands high on little hilly area. As a tourist, one must visit this beautiful temple to get the real old feel of Mumbai (Then Bombay). 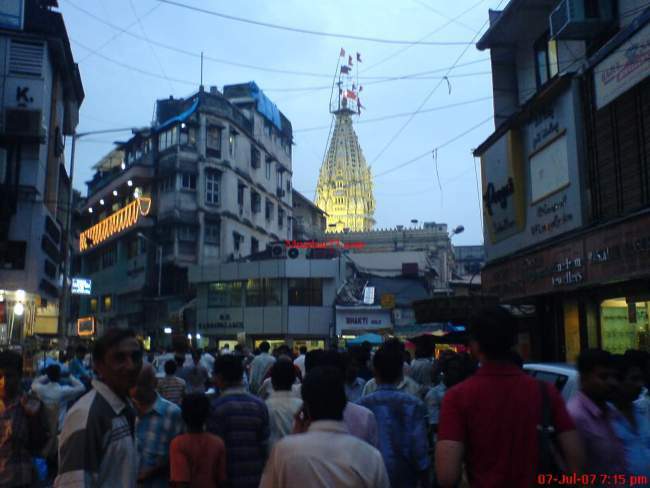 Charni Road is one such location which has such old heritage structures still shining high with pride to bless city and millions of devotees visiting daily. Malabar Hill and Walkeshwar location also has a beautiful jain temple (On the way towards the hanging garden location as i detailed above). The richness and the carving of this temple is not to be missed. Also is restricted to parsi community area, the Parsi tower of Silence here. The above are the most known and visited tourist places to see when in Charni road. Also See NEXT STATION, Grant Road and its attractions. CP Tank : 7 to 9 Minutes in shared taxi via Khatar Galli. Bhuleshwar BMC Market : 10 Minutes, After CP Tank walking required. Kalbadevi Road : 11 Minutes. Sheikh Memon Street : 13 Minutes. Mumbadevi temple : 12 Minutes. Zaveri Bazaar : 15 Minutes. Crawford Market : 16 to 18 Minutes. Malabar Hill and Walkeshwar area : 18 Minutes. Parsi Tower of Silence : 20 to 25 minutes. Babulnath Temple : 15 to 18 Minutes. One of the most visited lanes of Charni road is this Wedding Card Printing Market at Khadilkar Marg, Ambewadi lane (Near CP Tank). Invitation cards for all purpose, Specially for Weddings are printed here in bulk at cheapest possible cost around Mumbai since its a manufacturing and wholesale dealing market for sucg cards. People from far north and central route visit this market some or other time for wedding or / and various other functions to get best deal. Good quality invitation cards are printed by various printers and businesses operating in this lane since decades. These are wholesale dealers and also manufacturers of such wedding cards, few to be named like Niarika Art Printers operating in the name of Niarika Cards Contact 022-23084472, Gajanan Cards 09321173001, Lucky Graphics Phone 022-23811615, Aamrapali Card Centre Contact 09892628424, Zankar Card Products contact 022-23853469, Prince Card Center Contact 022-23801566, Rivaaj Phone 022-32458819 and lots more business / shops. 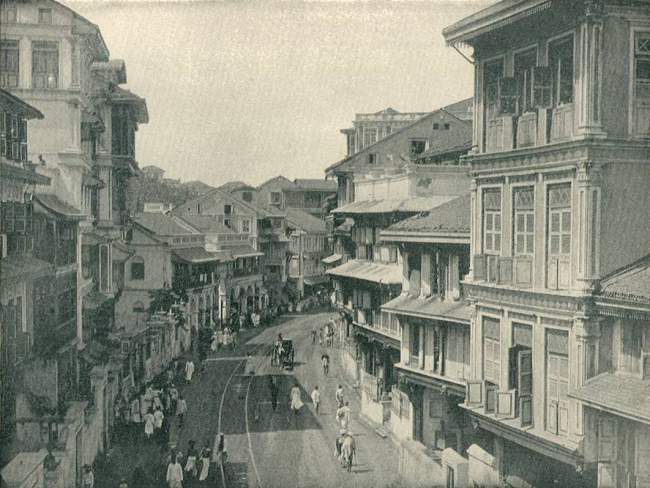 Being one of the oldest stations of Mumbai, Charni road was one of the early locations to get major single cinema theatres, then called talkies. Below are list of theatres still operating with old new film show times. Roxy Cinema at The Jewel, 5th Floor, Near Panchratan Building, Charni Road Mama Parmanand Marg, Opera House, Mumbai – 400004, Maharashtra, India. 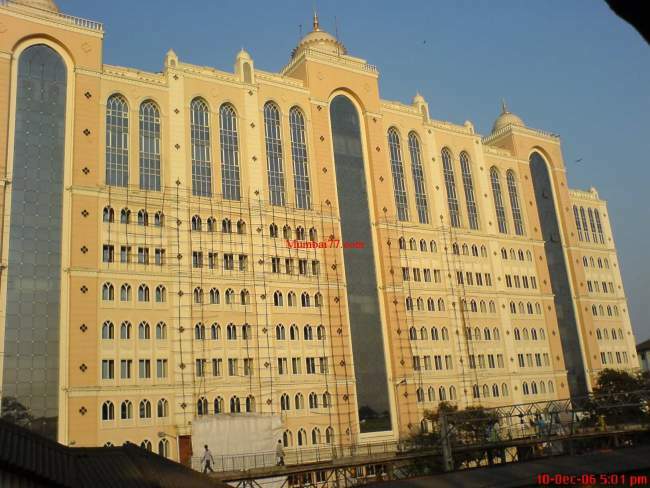 Central Plaza at Girgaon at Opposite Girgaon Church, R R Roy Marg, Girgaon Chowpatty, Mumbai, Maharashtra 400004, Maharashtra, India. Below are videos of various locations and tourist attractions of Charni Road like Bhuleshwar Market, Lohar Chawl, Kalbadevi Lanes, Khau Galli, Madhavbaug Temple (See also Video 2), Jama Masjid etc.